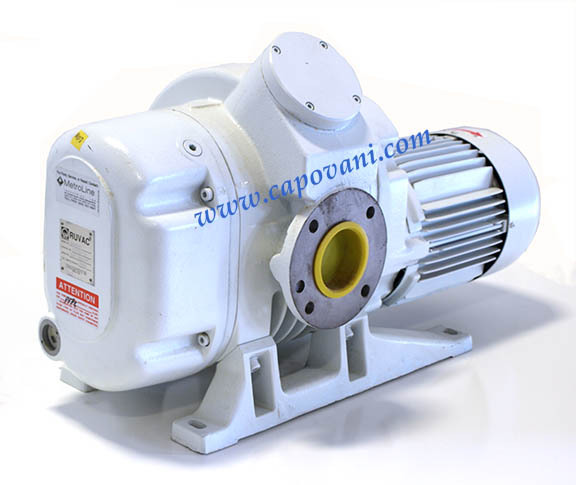 In addition to this Leybold WSU501, Capovani Brothers Inc stocks a wide range of used and refurbished roots vacuum pumps. Typical manufacturers include Alcatel, Balzers, Busch, Edwards Vacuum, Leybold, and Stokes Vacuum. Other Information Unit set up for horizontal pumping applications.